We are a full line distributor for rifle stocks, shotgun stocks and more than 1,000 gun accessories. We ship directly from our warehouse, usually within 24 business hours. Check out our featured products below or click categories to the left to see sub-categories. Please call 615-443-8507 or email us through our Contact Form. 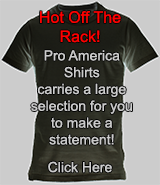 AR, AK, SKS, RUGER, SAIGA, REMINGTON, MOSSBERG, MOSIN NAGANT and for most tactical rifles, sniper rifles, and shotguns. As a gun owner, you may need upgrades and accessories from time to time. 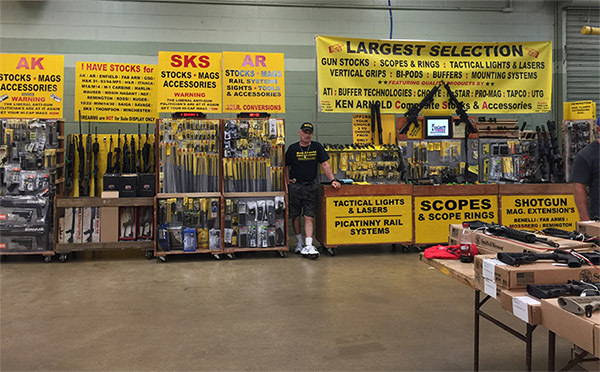 Ken Arnold Composite Stocks & Accessories has over 1,200 items for hunters,gunsmiths, collectors, police, and firearm enthusiasts. We carry composite stocks for rifles and shotguns, along with combat stocks. In addition, we have upgrade equipment for most tactical firearms. Click on the Full Catalog to the left of this page to browse for your combat stocks and gun accessories from Ken Arnold CSA. We have suspended international shipping (hopefully temporarily). We are sorry to notify you that the Obama administration has deemed our products to be "destructive devices", thus controlling the sale outside the U.S.A. by changing I.T.A.R. International Traffic in Arms Regulations From its original intent. For additional information we urge you to research this. KenArnoldCSA, carries SKS rifle stocks, AR-15, AK-47/74, and SKS gas tubes and gas pistons. Rifle scopes, gun optics, lasers, mounts, and more for precision accuracy when hunting or shooting. 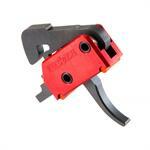 Our gun accessories include tools, slings, grips, and a wide variety of parts for your firearms. 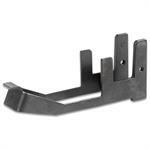 Contact us for combat stocks, additional products, and shipping information at 1-615-443-8507.